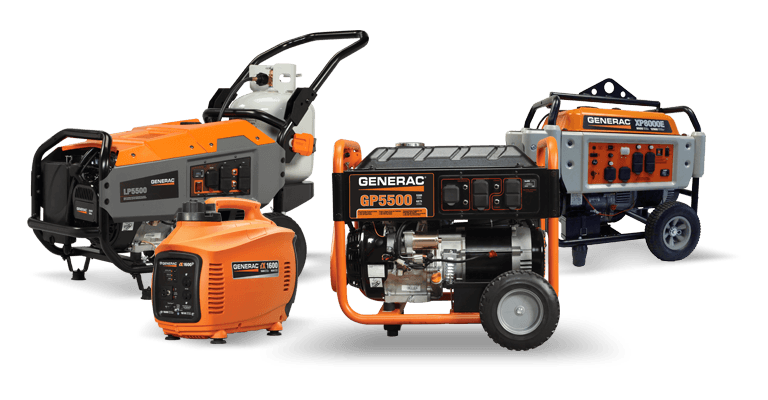 Generac® is the #1 selling brand of backup generators and the mechanics at Aborrelli Mechanical can install them all! 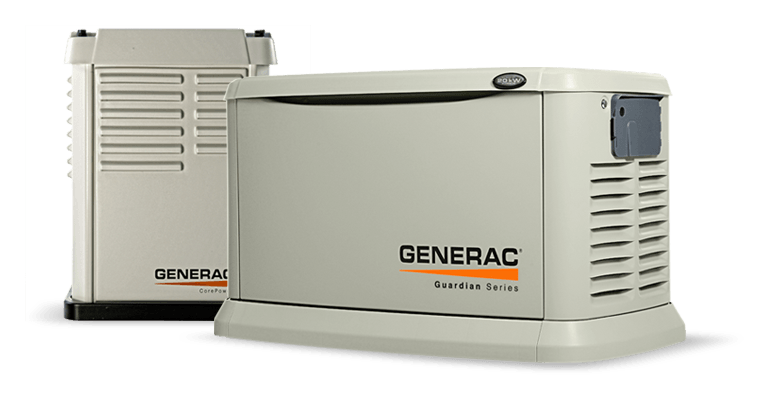 Generac® generators are permanently installed and have the capacity to power your entire home. Generators are great for businesses that cannot afford to experience a power outage. 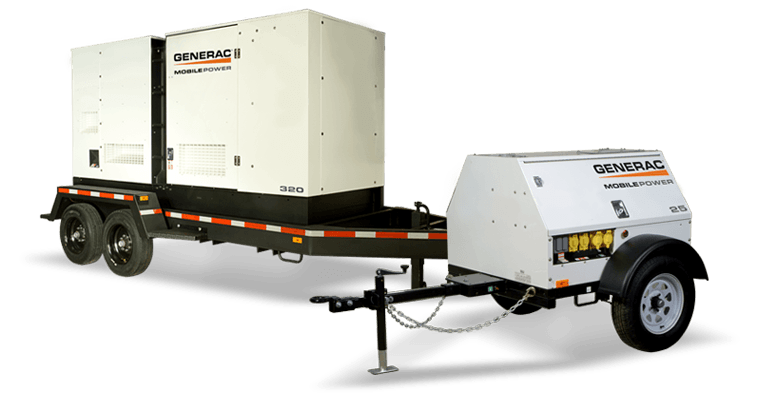 There are many options for generators such as home backup generators, portable generators, business standby generators and 50Hz products. 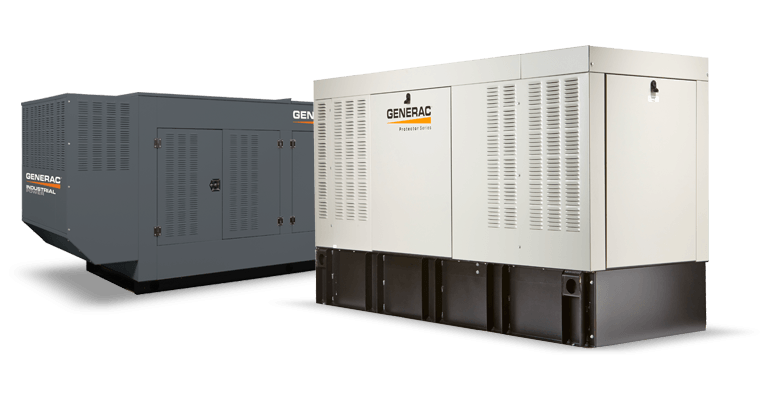 Generac® has been selling generators for over 50 years, so their products are the most efficient of their kind.